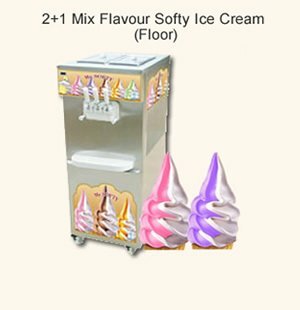 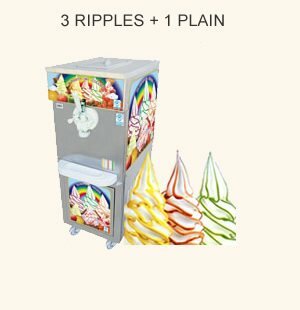 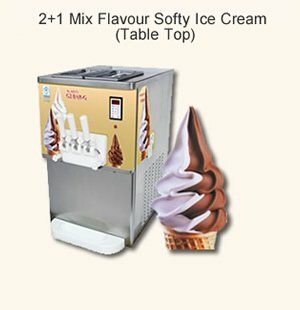 The unique range of PASTOMATIC of Yes VCS INDIA boils (pasteurise), mix, cool and age ice cream mixes incorporating all yes VCS INDIA expert knowledge. 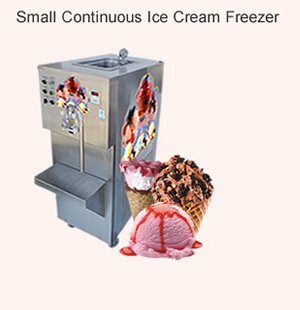 Compact model and elegent look. 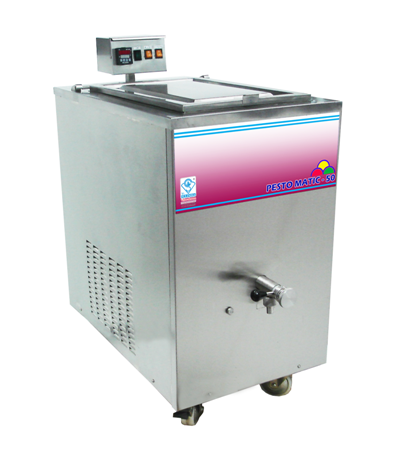 Digital display to show the temperature of ice cream mix in the tank. 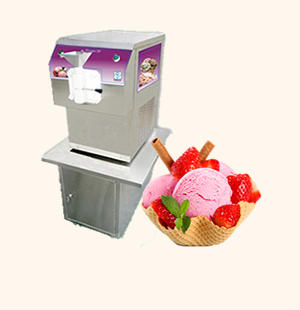 Special designed pump blade and vessel wall creates an extream pressure to the fat globules hence ice cream mix reaches level of low homogenization. The output tap is designed for better cleaning and maximum hygiene. 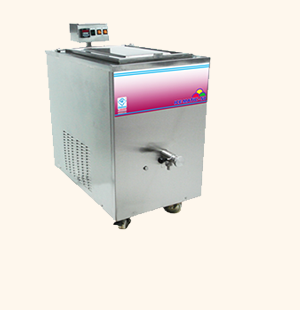 Provide shelf to be fixed in order to hold the vessel during the extraction of mix. 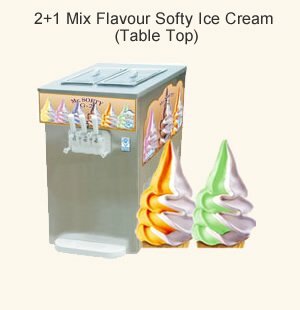 Used SS pre coated sheet for out side cover. 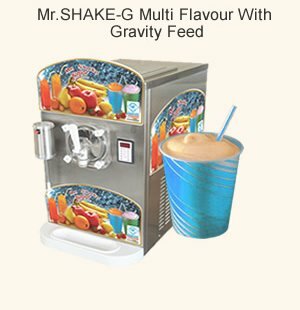 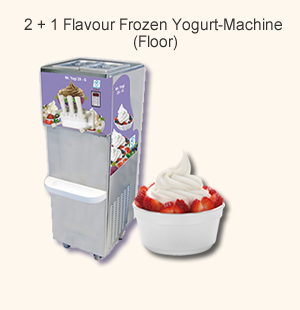 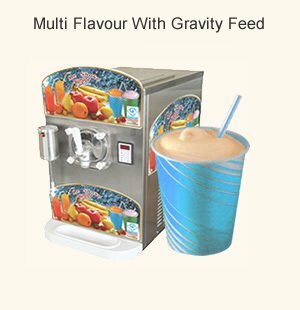 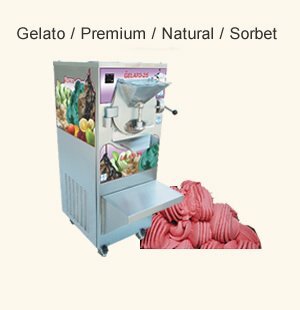 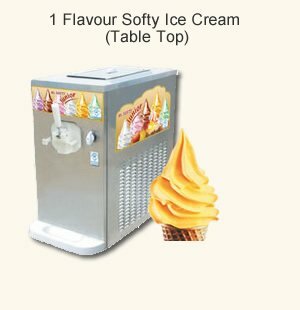 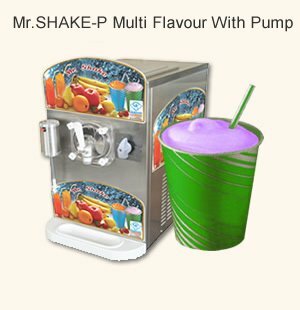 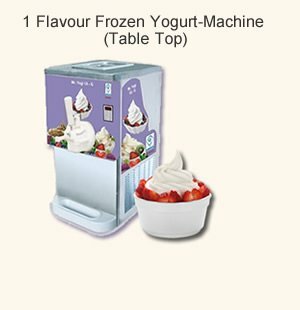 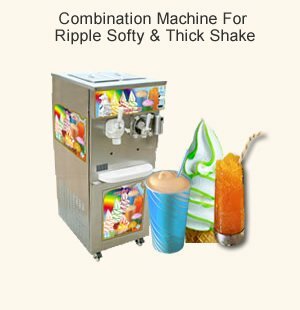 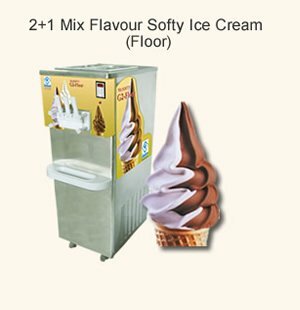 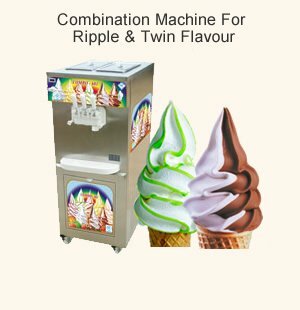 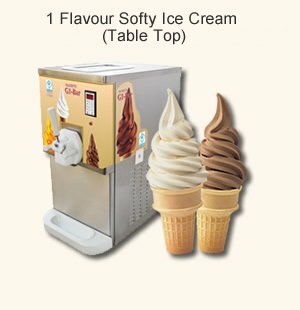 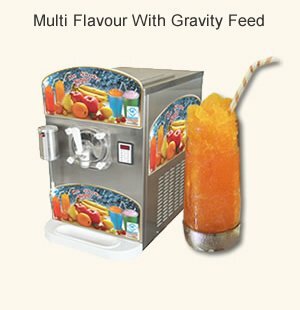 Mostly used by ice cream parlours, small & big ice cream manufacturers that make & sale softy, thick shake, home made, Geleto & commercial ice creams. Wheel mounted hence to shift whenever needed and lock too.